We call them dining chairs, but that doesn’t mean they’re only meant for the dining room. Our wood dining chairs are both beautiful and expertly crafted, making them an easy piece to transition from room to room. 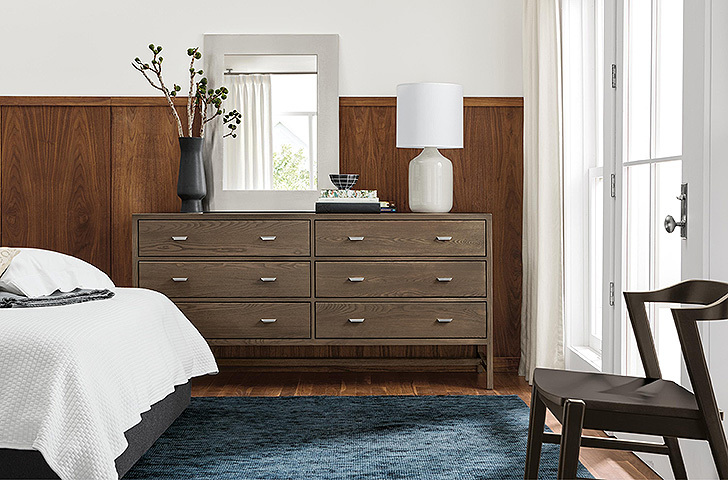 Use one as a nightstand in your bedroom, a desk chair in your office or as a catchall in your entryway. The best part? You’ll have extra seating that matches your dining chairs when guests come over. 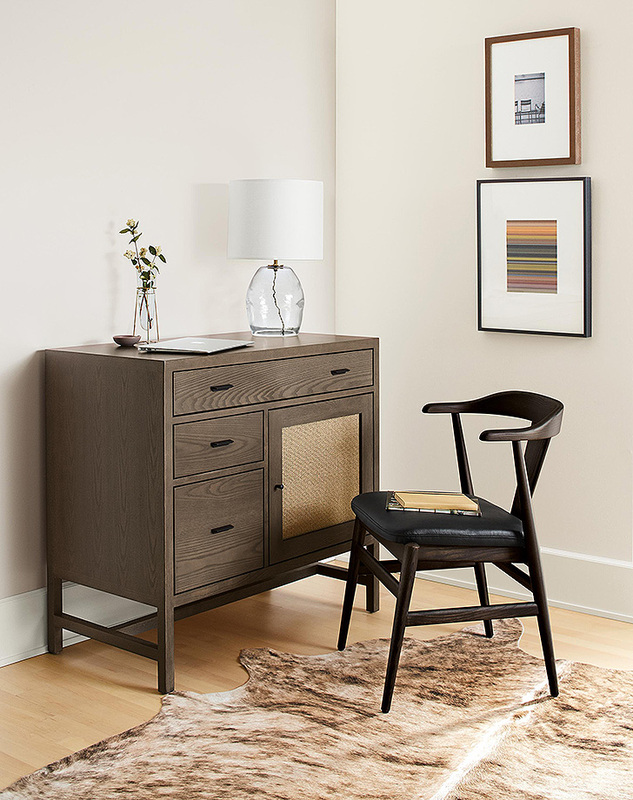 With a nod to classic Shaker influence, the Thatcher chair mixes easily with a variety of styles, from mid-century to modern, making it a versatile piece that works well in any space. Inspired by a 1953 Helge Sibast design, the Soren chair is handcrafted from solid wood by Vermont artisans. 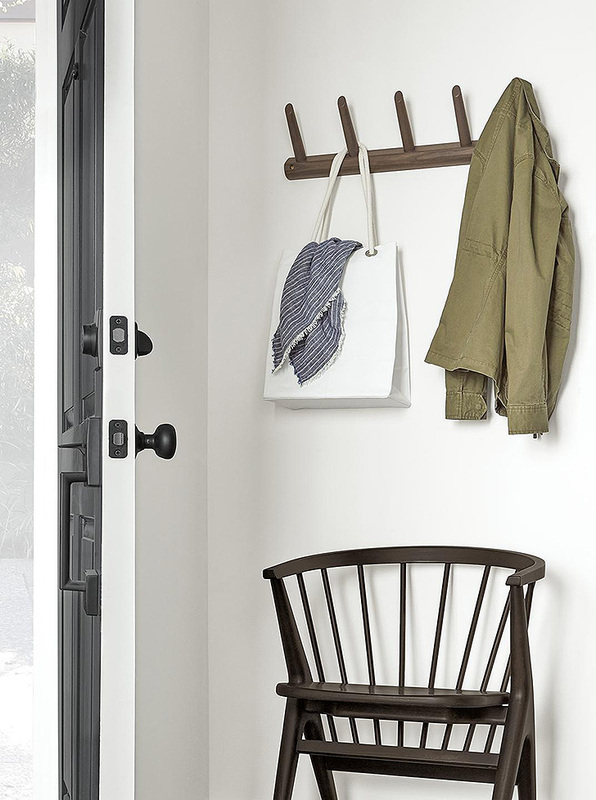 The Danish-influenced design of our Jansen dining chair features solid wood in a simple form. Vermont woodworkers use a steam bending technique to create the chair’s unique lines that give it a distinctive, yet versatile profile. Showcasing a beautiful mix of wood and leather, Evan is a comfortable, inviting chair with a stunning silhouette. 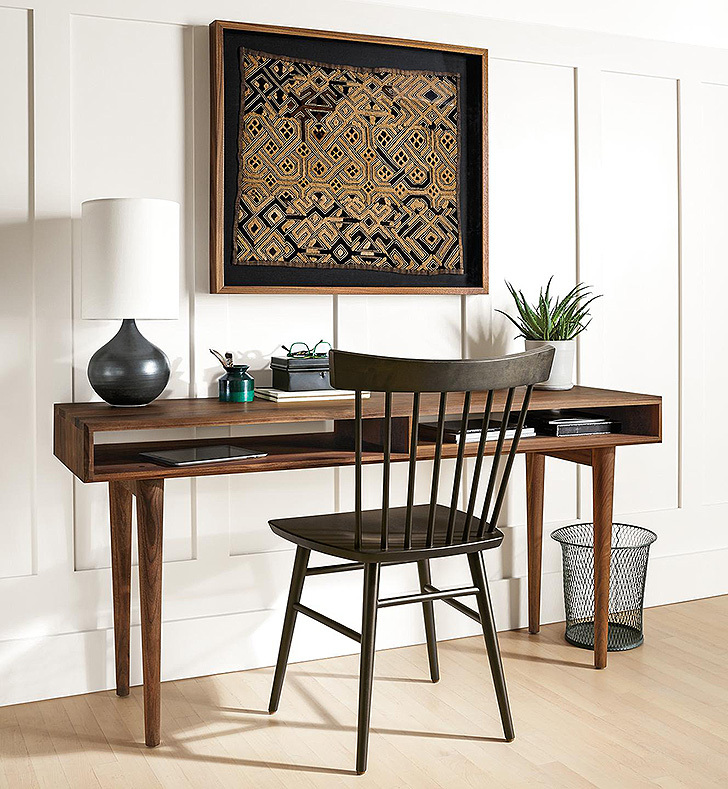 Steeped in history, our Hopkins chair brings beautiful design and a comfortable seating solution to any space. Shop all dining chairs and chairs.